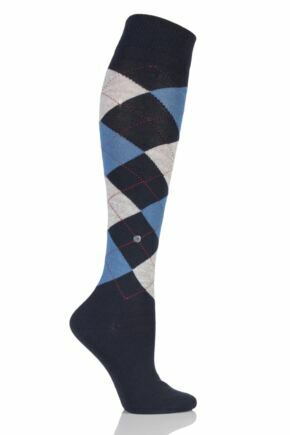 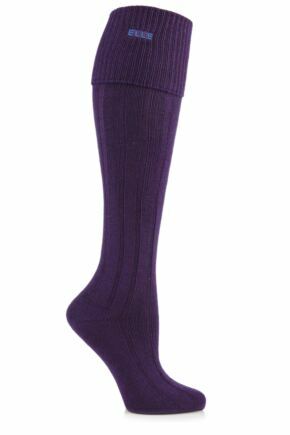 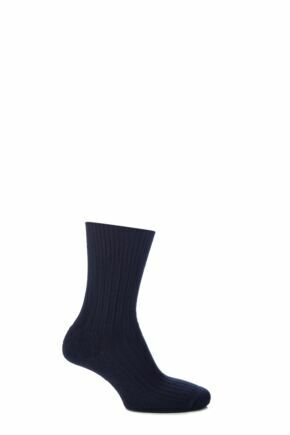 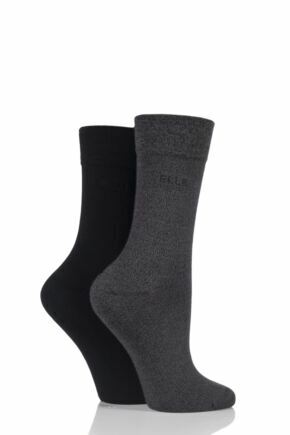 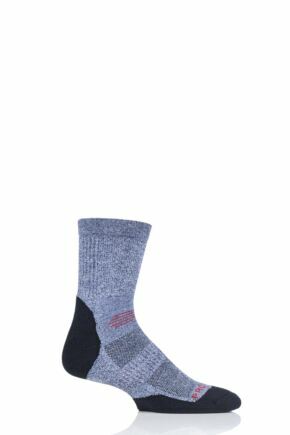 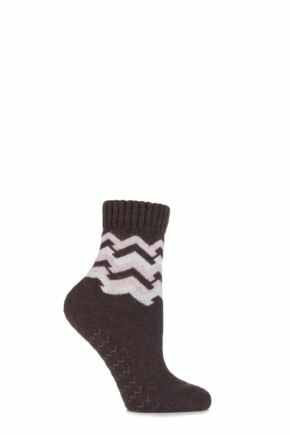 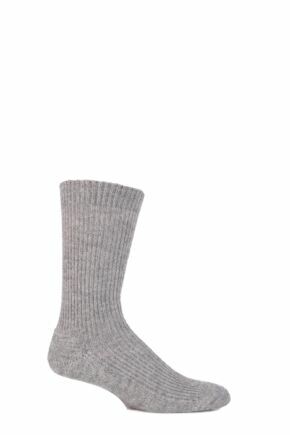 The much-maligned brown sock; ladies, it’s time to make a stand in your brown socks! 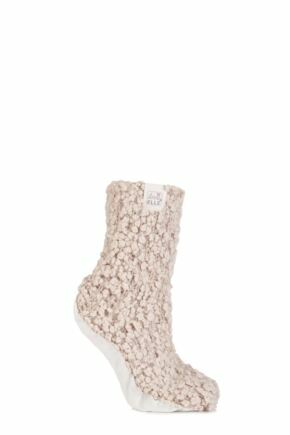 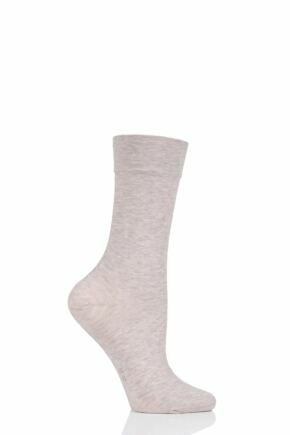 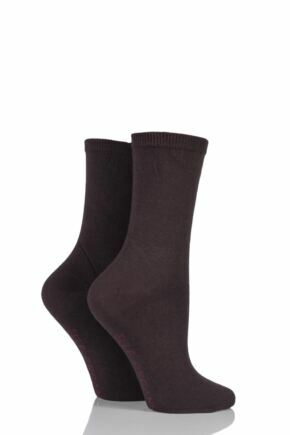 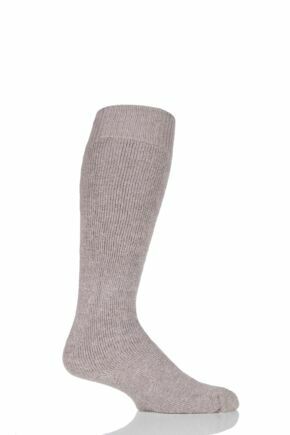 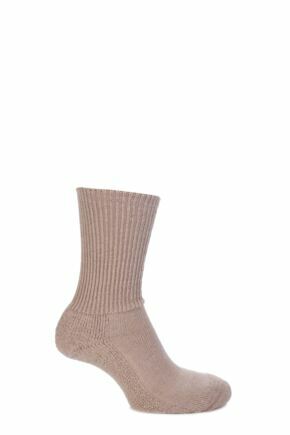 When you browse our full range of ladies brown socks, you’ll see that brown isn’t just an earthy walking sock colour, it can be pretty in pink-toned beiges, nice and nutty or big and bold! 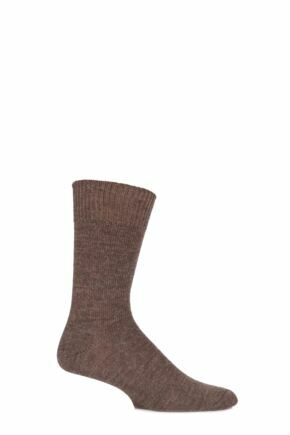 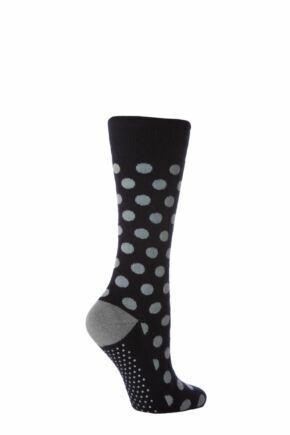 Slide your legs into any of our ladies brown socks – ankle high, knee high or longer – and feel the love (in soft wool, bamboo or cotton), you won’t regret it!